Business Technology Solutions | VoIP Systems | VERSA Technologies, Inc.
From small to large businesses, VERSA provides your organization the opportunity to work with a single technology vendor for all your business IT Service & Support needs. 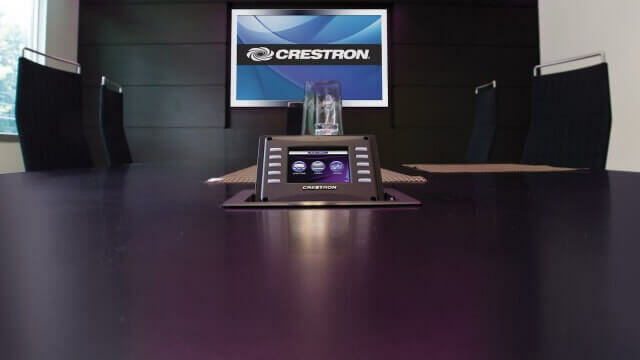 VERSA provides professional Sound & Audio Visual Installation in boardrooms, meeting and conference rooms, large auditoriums, and more! Learn more here. 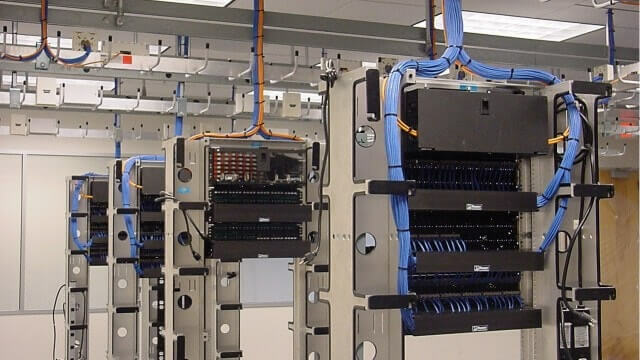 VERSA is your trusted partner for a successful structured cabling system installation. 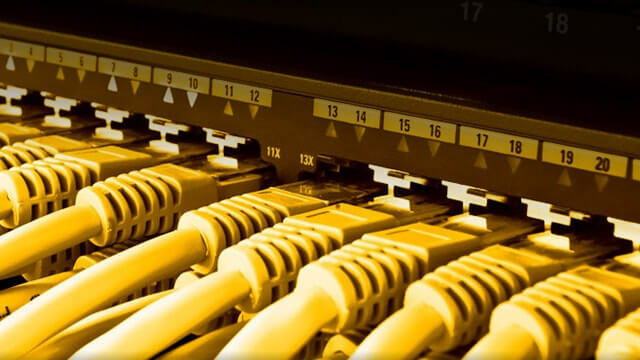 Our experienced team of technician’s provides complete end-to-end, turnkey cabling solutions. 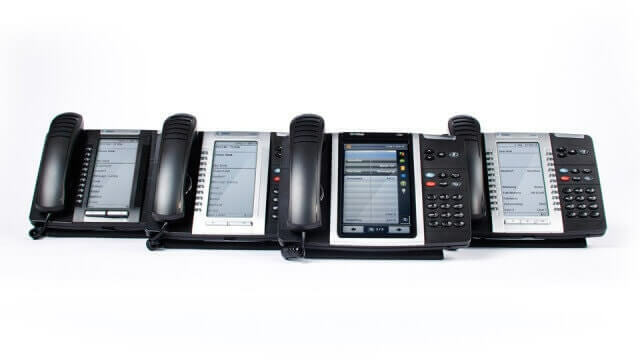 Improve business processes and potentially reduce costs with VoIP, the next generation of voice communications. As your single source provider of business technology products and services, VERSA is here to help guide you to achieve the right solution for your unique needs. VERSA enables companies of any size to seamlessly integrate all of their business communications needs with a single vendor partnership. VERSA also embraces the fast paced advancements in the technology industry, and is committed to delivering best in class products and services to their clients. Over the years VERSA has built a dedicated and experienced team of business technology professionals who deliver the highest levels of client satisfaction. VERSA understands value of long-term relationships and superior client support and makes this their top priority. “VERSA Technologies personalized our business’ technology systems to our company and trained our staff on how to use them. Wonderful service!” – Greg P.